With so many different blender options it can be hard to choose the best one for your specific recipe, but it's time to put the difficulties aside. We've matched six blenders to six shape-approved recipes so you can flawlessly recreate a healthy smoothie, soup, shake, and more at the touch of a button—literally. 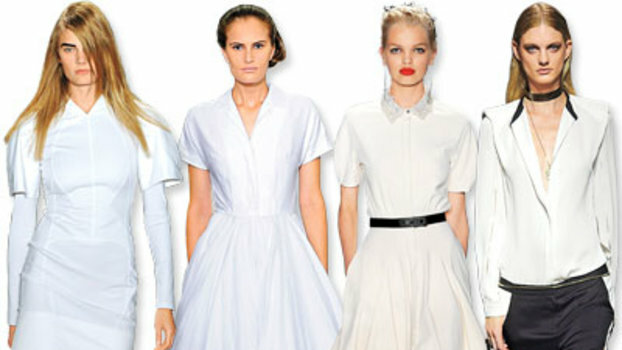 From the '70s trend to little white dresses, here are all the ways to pull off spring trends despite chilly temps. Button dresses are taking over this summer. And you can continue to wear them throughout the fall. So shop our favorite styles here.